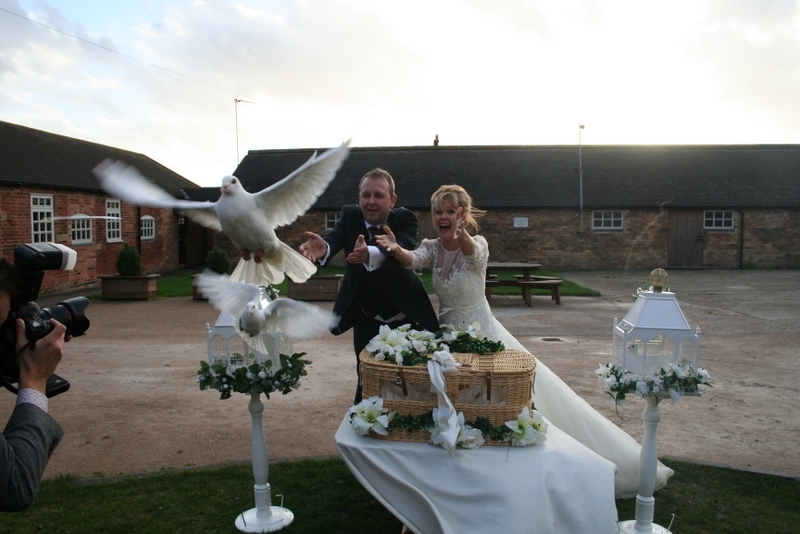 Symbolise your love and commitment through the moving gesture of a white dove release for weddings. 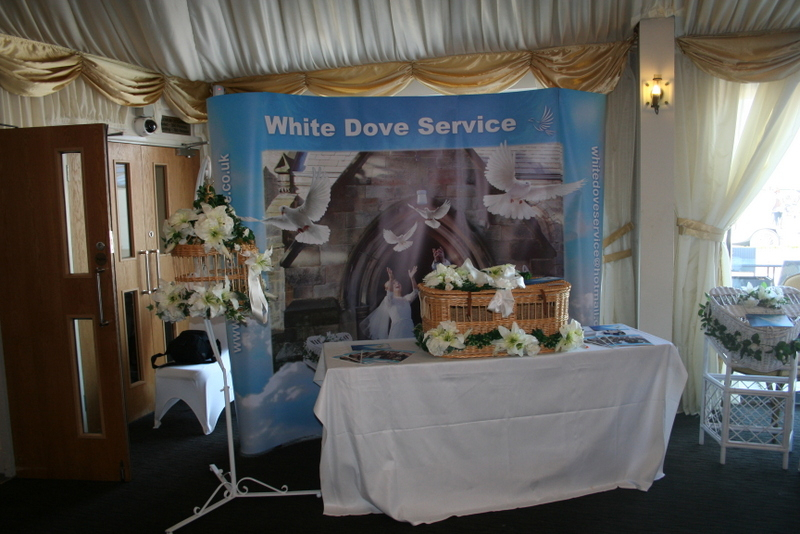 White Doves are a symbol of Peace, Love, Unity and Hope. 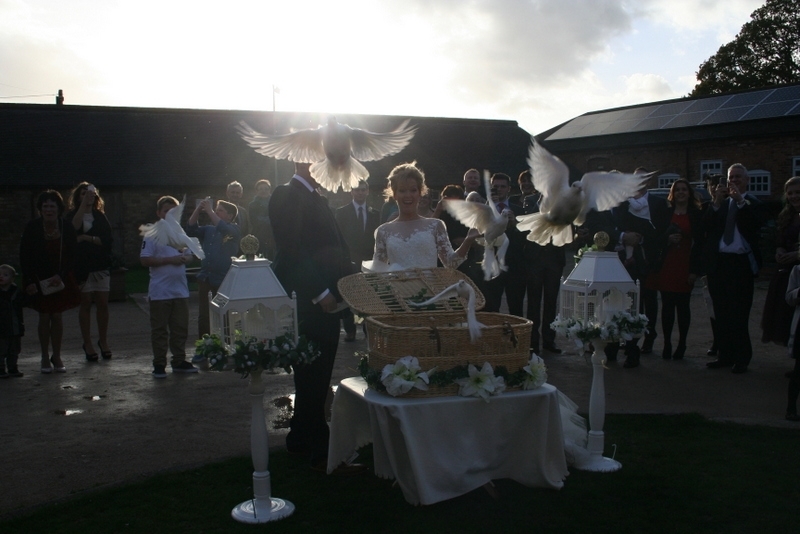 As doves mate for life, a pair of doves traditionally symbolise commitment and fidelity. 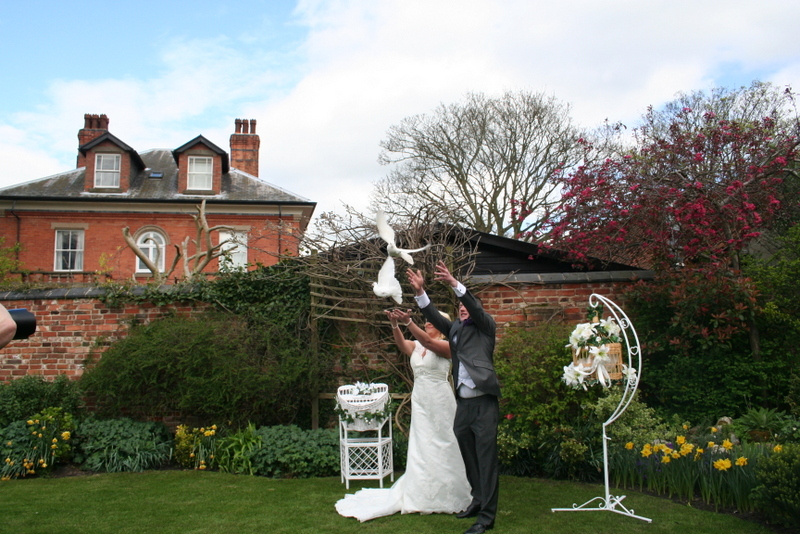 At weddings the release of a pair of White Doves signifies the beginning of a couple’s life together. 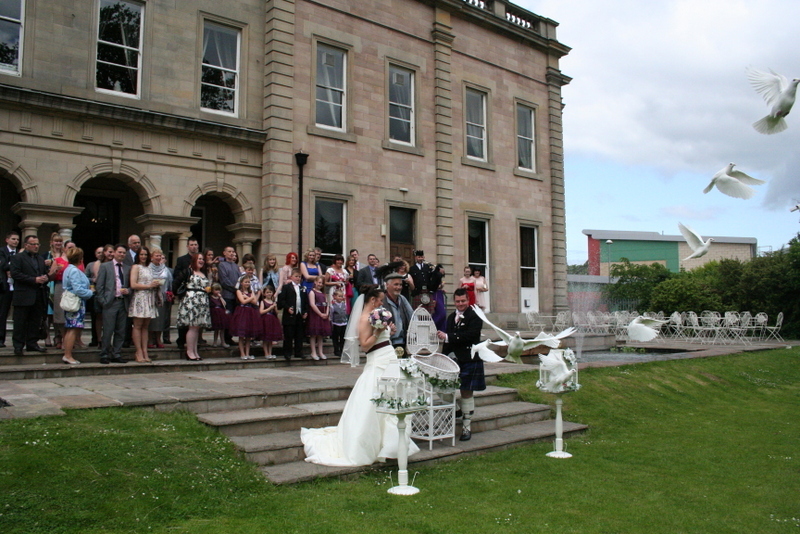 Imagine such a breathtaking moment as your family and friends gather to celebrate your wedding. 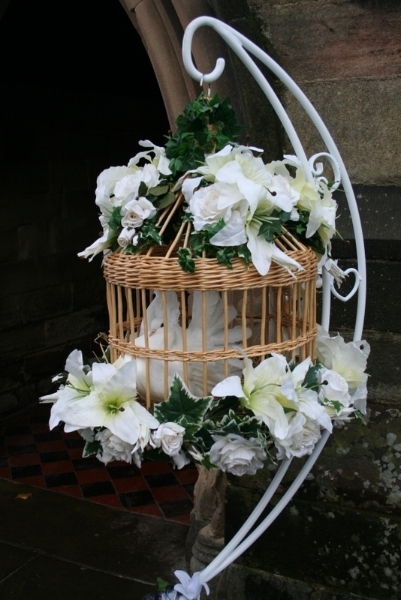 A pair of doves can also be displayed during the ceremony, in beautiful white cages, at the entrance of the church. 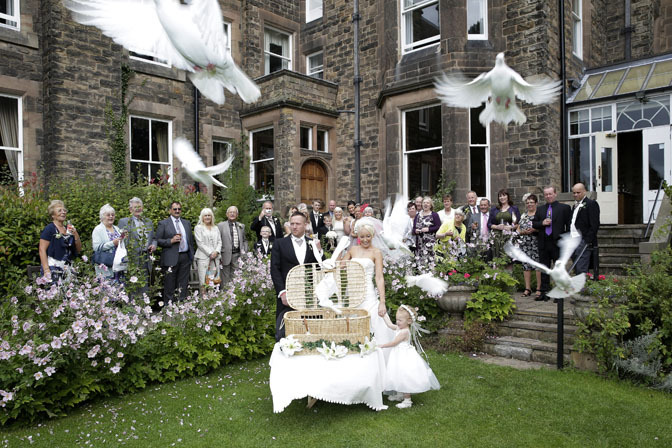 Following the service white doves can be released from lovely wicker baskets by the bride and groom, or by other members of the wedding party. 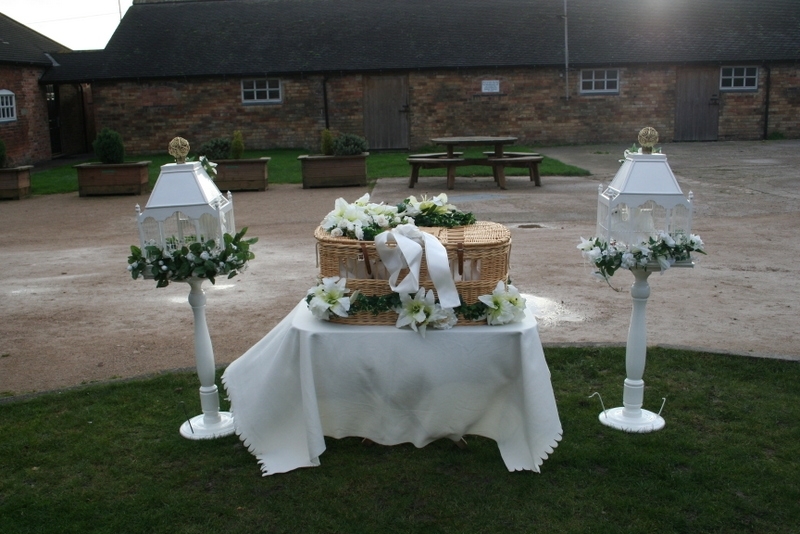 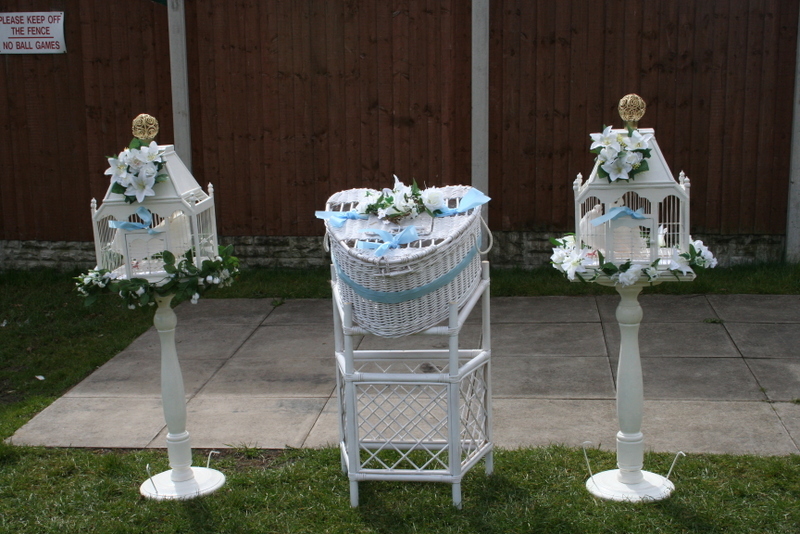 Bridal pair – the bride and groom can choose to release a ‘loving couple’ by hand or by basket. 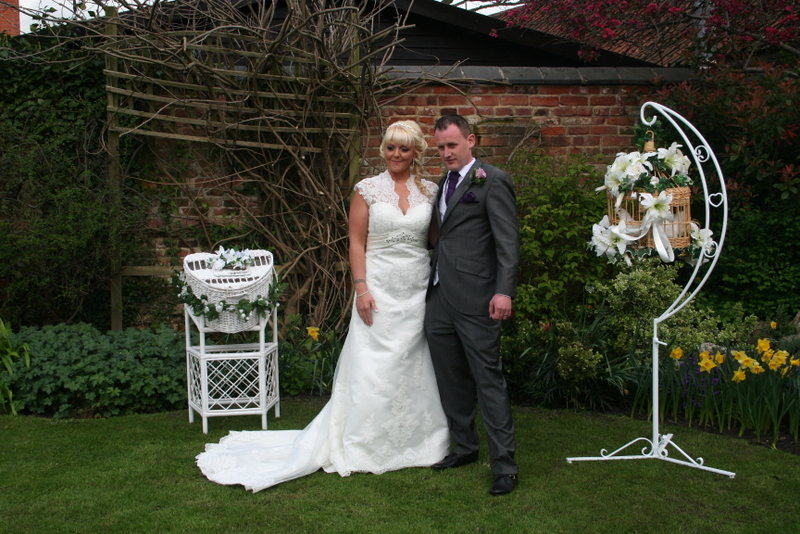 We can also speak to your photographer, before the big day, so that he knows what to expect. 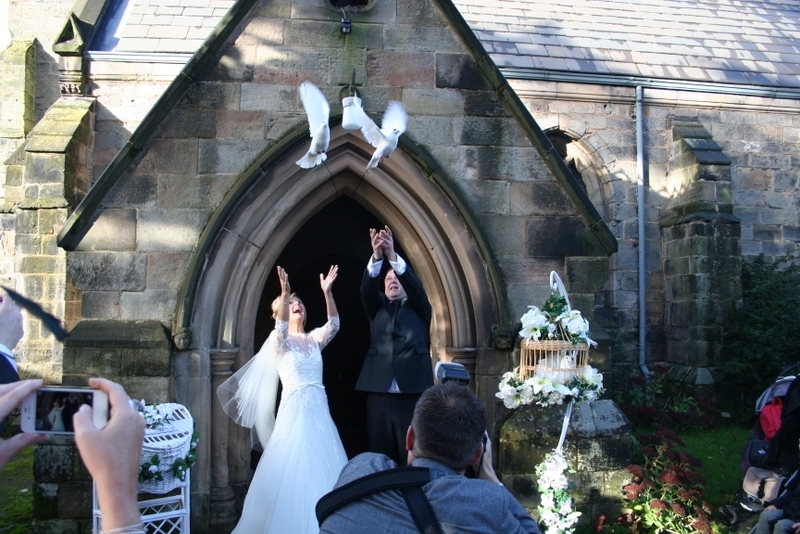 We carry spare birds with us just in case that special moment is missed! 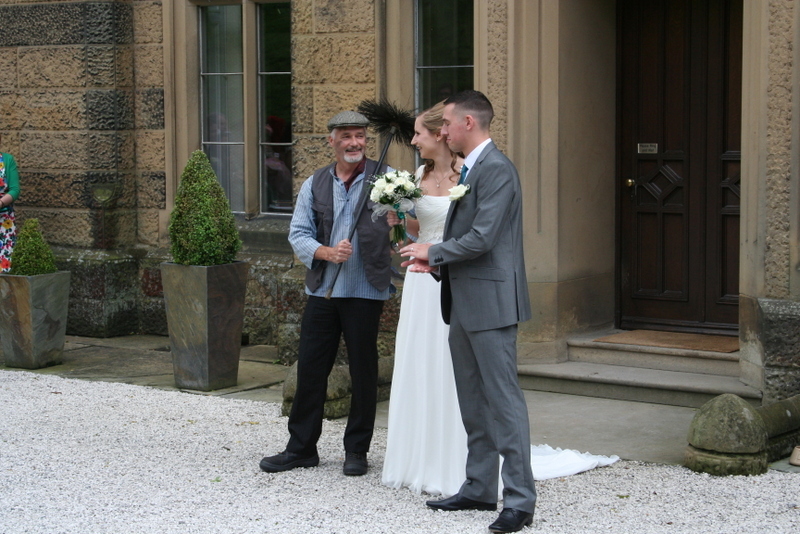 The tradition of Chimney Sweeps being the bearer of good luck started just over 200 years ago after a London Chimney Sweeper saved the life of King George III. 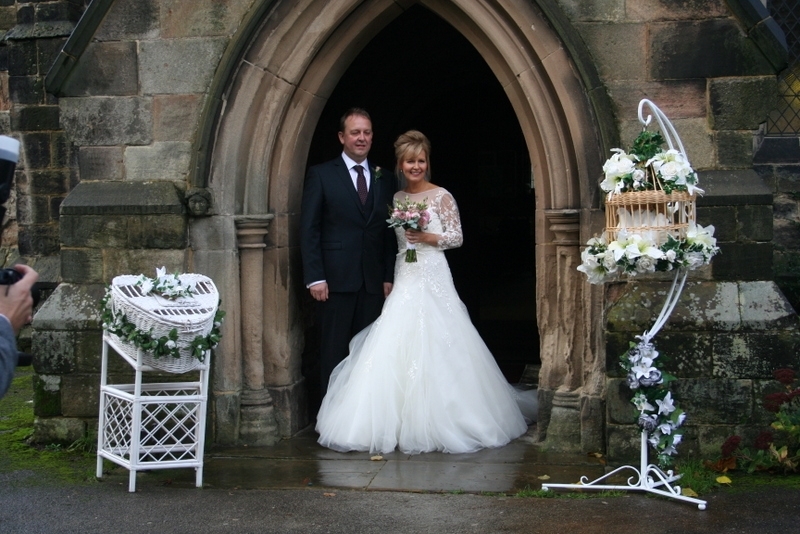 The sweep had been the only person with enough courage to stop the King’s out of control horses and carriage and save the kings life. 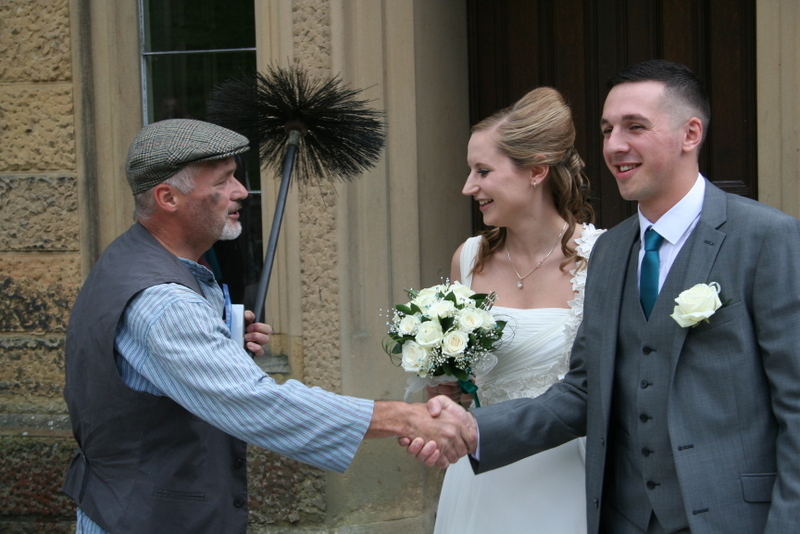 The King proclaimed that all sweeps were good luck and should be treated with respect. 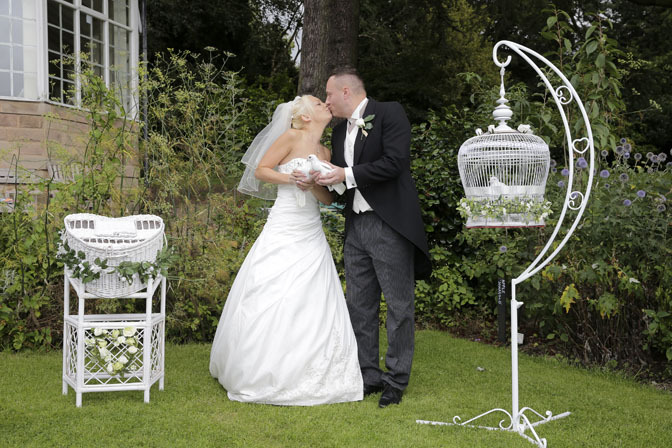 The folk law was established and to this day Chimney Sweepers are still invited to attend weddings and kiss the bride for good luck.